Elton Fernandez. Make-up artist/hair stylist. 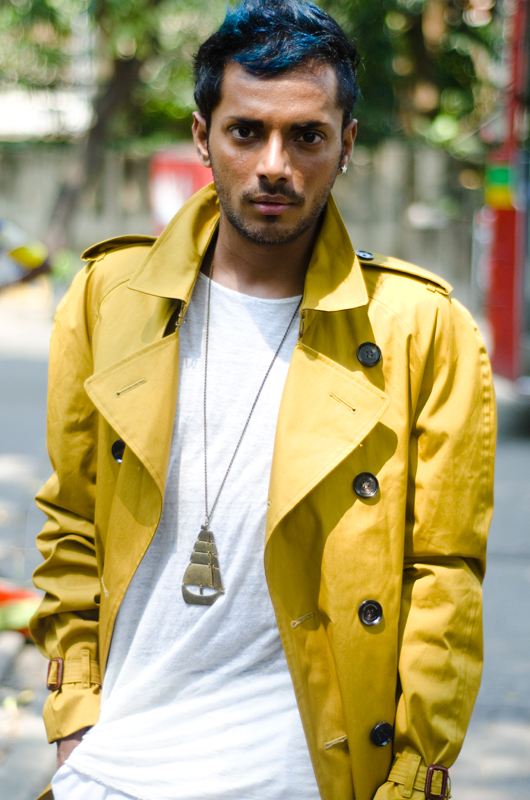 Photographed in Bandra in 2011 for Burberry Art of the Trench.